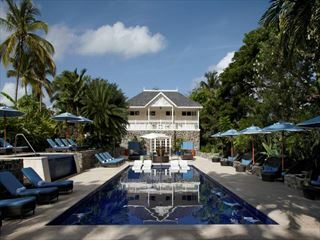 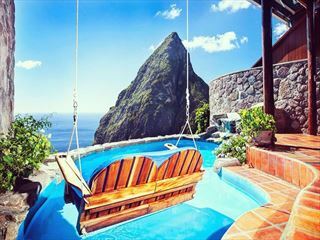 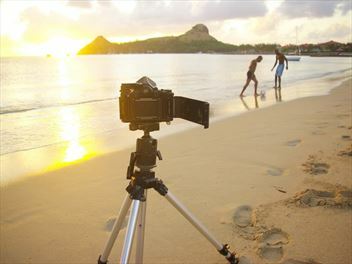 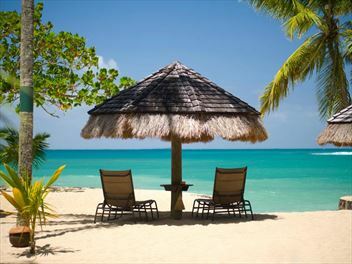 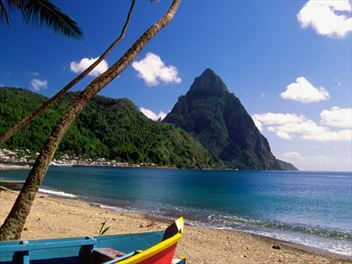 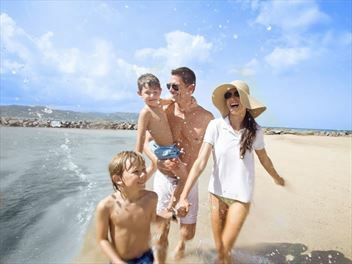 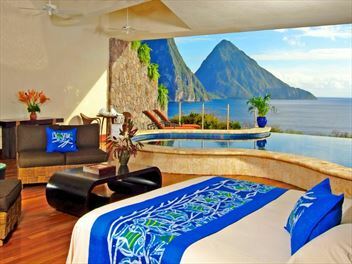 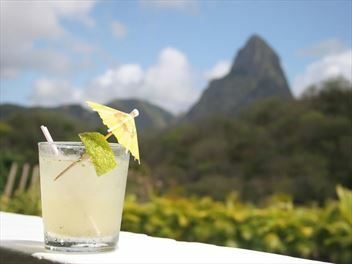 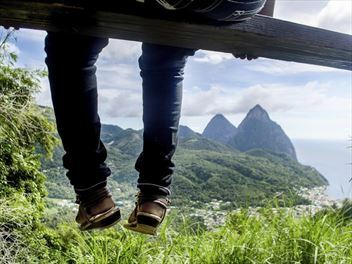 Adults looking for a holiday in a relaxed setting without children won’t have to look far to find it in St Lucia. 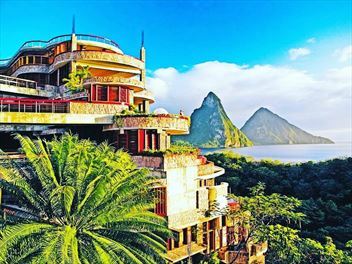 We’ve got a great range of hotels exclusively for adults that make the perfect choice if you’d prefer a more serene experience on your trip here. 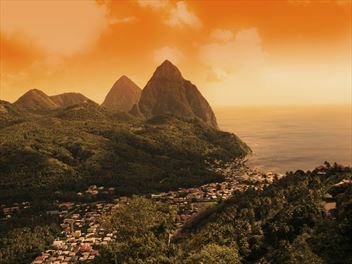 St Lucia is the perfect place to get away from it all… and if you really want to get away from it all, then our adult-only holidays are the ones for you. 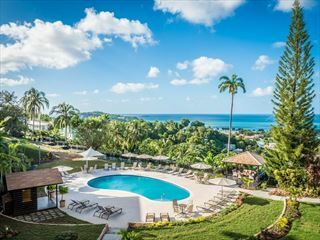 Here at Tropical Sky we have the perfect resorts for a holiday of a lifetime, ensuring peace and quiet for that relaxing break you truly deserve. 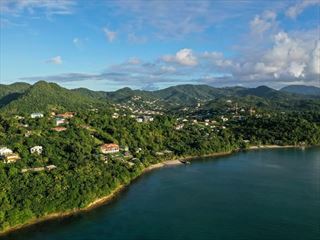 Rendevouz is the perfect resort for a relaxed getaway, complete with inspiring ocean views. 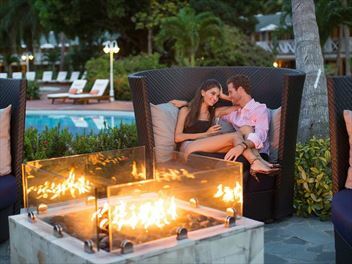 It’s a boutique, couples-only resort in a tranquil and beautiful tropical garden, with two pools and a Jacuzzi to enjoy. 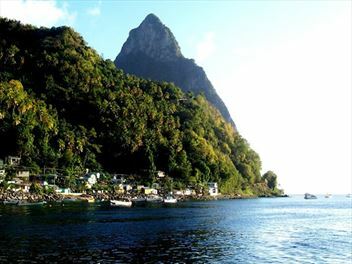 Don’t visit Rendevouz if you are after a frenetic holiday with lots of organised activities. 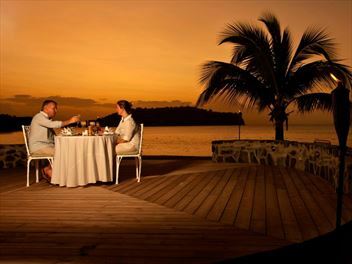 It’s all about relaxation, fantastic food and airy modern rooms – don’t forget to try one of the two-person hammocks. 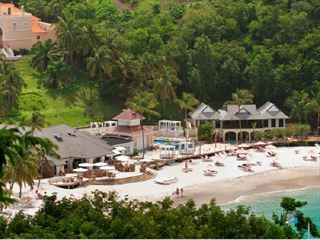 St Lucia is the perfect place for adults who want some well-earned self-indulgence, without all the other distractions holidays can bring. 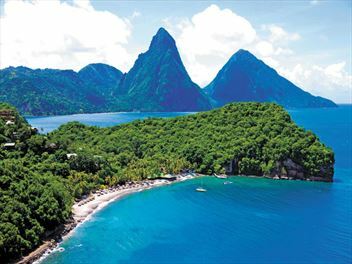 If you want a beach holiday, there are adult only resorts with their own beaches, particularly on the northern coast of St Lucia, with their amazing black volcanic sand. 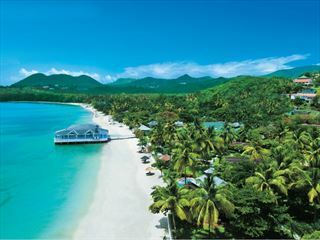 And don’t forget there are all-inclusive options. 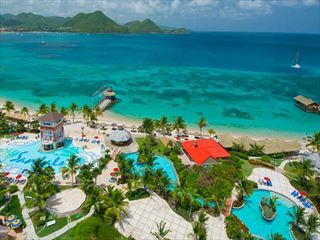 Of course, Tropical Sky’s adult-only resorts are the perfect place for honeymooners who want to enjoy the delights of St Lucia in calm seclusion. 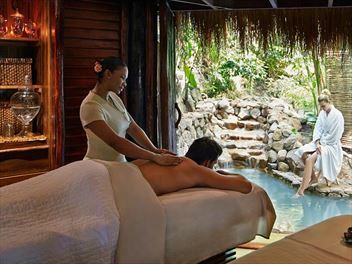 Other resorts and hotels around St Lucia let you enjoy a spa experience, so you can just kick back and relax. 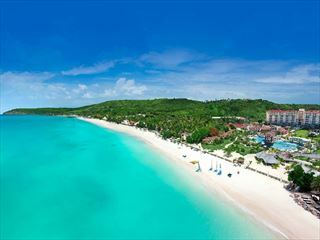 Or, if you want something a little more invigorating, Tropical Sky also a number of Sandals resorts for adults only, and you can try everything from windsurfing to beach volleyball.